resistant infections without destroying normal resident bacteria, and without side effects. Phages are also being used to detect and remove pathogens from our food supplies, both plant and animal. Also exciting is the use of phages as vehicles to delivery DNA vaccines, often directly to mammalian immune system cells. Recent work also suggests possible antitumor effects of phages. We stand on the edge of a whole new world of exploration and applications of microbiology. For over 20 years, and through five editions, Black's Microbiology: Principles and Explorations has captured students' imaginations. Her enthusiasm, passion, and knack for memorable stories and anecdotes bring the study of microbiology to life in a way few other texts can match. 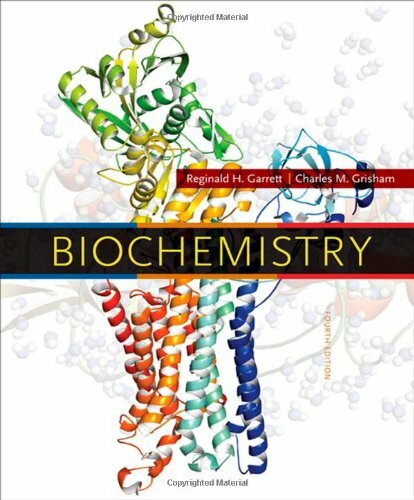 Now updated to reflect the latest topics in the field (e.g., SARS, bioterrorism, GMO's, geomicrobiology) and accompanied by state-of-the-art animations of key concepts, this new edition is sure to help inspire a new generation of enthusiasts for the dynamic science of microbiology. 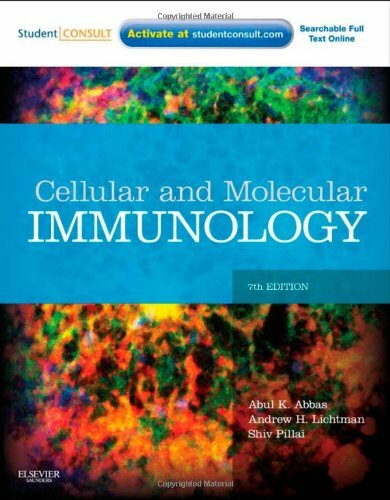 Critical Acclaim "I continue to find Black's text an excellent contribution to undergraduate Microbiology education." --Karen Messley, Rock Valley College "I like the conversational and informal style Black adopts throughout the book. This is a book, which could very well engage even the most reluctant student. It is comprehensive, nicely detailed, and incorporates many aids to teaching and learning..."--Iris Cook, Westchester CC "[The text] is a wonderful introduction into the world of microorganisms for students from a wide variety of backgrounds." --Jeff G. Leid, Northern Arizona University "...I have found it [the book] accurate to a fault, brilliant at getting students motivated and interested in microbiology, and a great practical training book." --Gerard O'Donovan, University of North Texas Also available Laboratory Exercises in Microbiology, 2nd Edition Robert A. Pollack, et al. 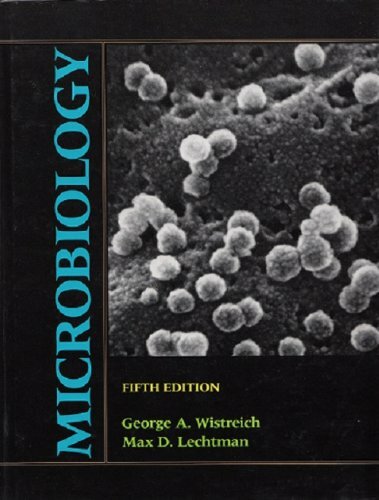 ISBN: 0-471-42082-4, 264 pages, paper, (c)2005 Written specifically for allied health students, this lab manual presents a variety of highly engaging activities and experiments that convey the basic concepts of microbiology.